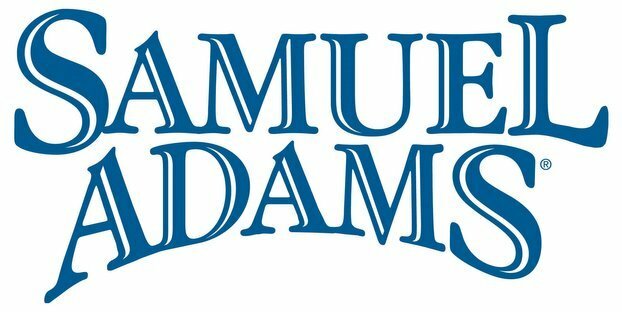 Samuel Adams Boston Lager will be available in a 473-ml can in Canada, first launching in Ontario at LCBO stores this month, for a retail price of $2.85. Samuel Adams announced they will be releasing Samuel Adams Boston Lager in a 473-ml can in Canada, following the successful launch of their newly designed beer can in the United States earlier this year. The new can design — the result of two years of ergonomic and sensory research and testing, and the first can ever released from Samuel Adams — aims to provide a drinking experience that is closer to the taste and comfort of drinking beer from a glass. The “Sam Can,” as the brewers call it, will hit shelves in Canada this month. Koch and the other brewers at Samuel Adams first worked with can manufacturer Ball Corp. to understand can design, technology, and how to package premium beer in cans. The brewers then worked with a design team at IDEO, a recognized global design firm, and finally enlisted the help of sensory expert, Roy Desrochers of GEI Consultants. Desrochers, a recognized beer flavor expert for the Master Brewer’s Association of the Americas (MBAA), has provided counsel to the brewing industry for almost three decades. With Desrochers’ help, Koch studied every aspect of the new can, from how it could potentially impact the flavor of Samuel Adam’s flagship Boston Lager, to the ergonomics of how the beer flows from the can and hits the taste receptors on a drinker’s tongue. The difference in drinking out of the new can as compared to a standard can will be modest, but drinkers should notice enhanced flavors and a more comfortable experience. The position of the can opening and wider lid naturally opens up the mouth, allowing for more air flow, and positions the drinker’s nose closer to the hop aromas of the beer. A little known fact is that most of what we think we taste is actually what we smell — that’s why it’s hard to taste food with a stuffed up nose. Drinkers will also notice that the extended, curved lip of the can will deliver the beer to the front of the palate to maximize the early enjoyment of the malt sweetness. Koch’s end goal in developing a new can is to provide drinkers with the best possible Boston Lager drinking experience when they prefer the convenience of a can, without compromising the taste of his first and favorite beer, Samuel Adams Boston Lager. Celebrating the flavors and ingredients in Boston Lager is what led to the development of the Samuel Adams Boston Lager pint glass in 2007, also the result of a lengthy research project to enhance the beer drinking experience.